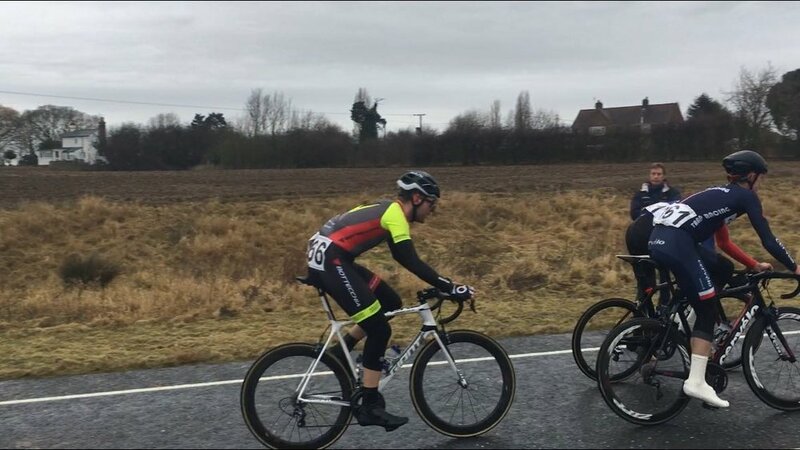 – 84 mile Road Race – relatively flat. 12 laps. 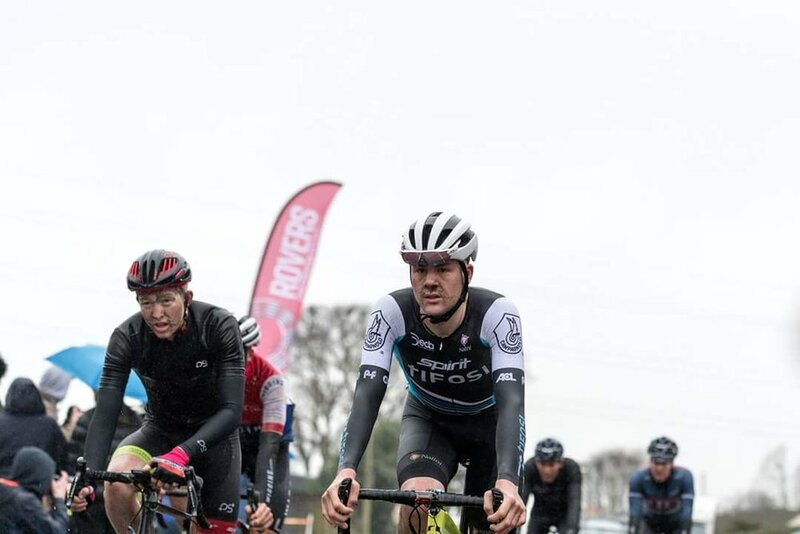 The first race of the year for me and many of us, and a tough one to start off with. Once we’d all got our new kit from Pro Sport distribution plus & SH+. I was using the PS+ short sleeved gaba style jacket, so grateful to have great pieces like this on hand. We then headed off to do our own pre-race and warm up routines, Jason got our heads into race planning. 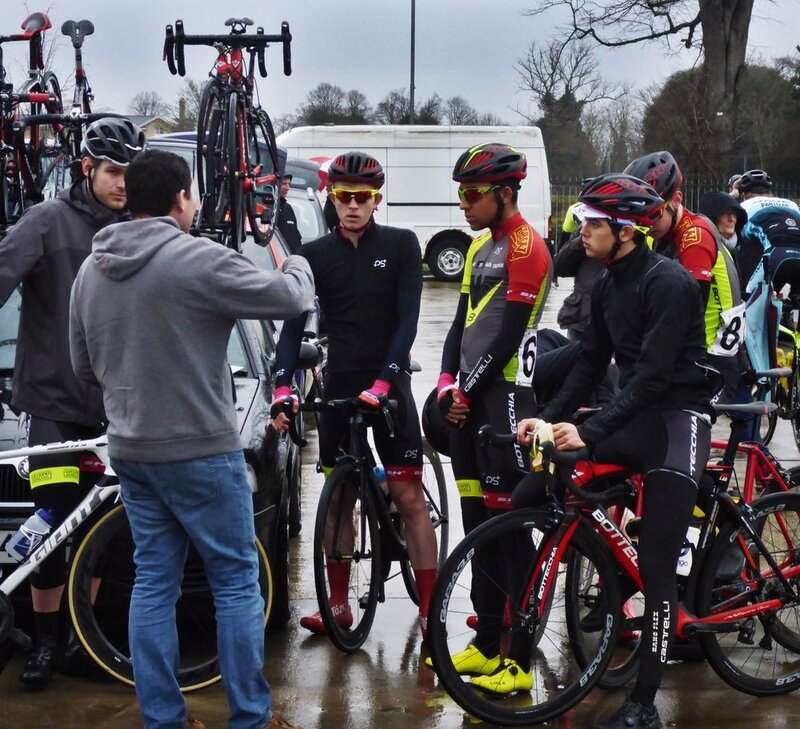 Our plan was to get a couple of riders up the road in the various breakaways and then work for James in the sprint if it came back together. 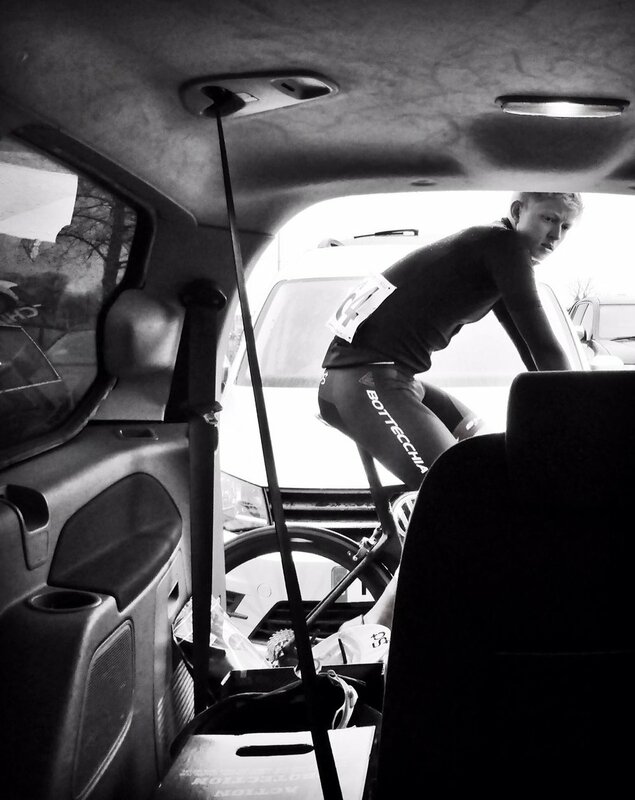 The roll out was ok but did feel a little sketchy, with riders nervous to start racing after a long winter off. This wasn’t helped by the rain, standing water and pot holes, so factors were against us from the drop of the flag. There were soon splits with groups going off the front and then being pulled back over and over again. A lot to think about including how bodies were holding up to racing. Per our plan Max was the first to follow the break in the first lap, but was unfortunately caught by a large group of chasing riders. Great effort for the team but too many matches burnt early on and he soon found himself rolling back through the many groups on the road. I was in the chasing group that bridged over to the front, after a long chase. 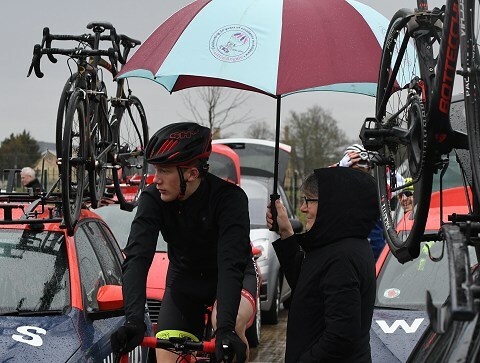 The front group was big – maybe over 20 riders - and it was never going to work in these conditions with so many riders. Unsurprisingly there was no common plan or interest to have one and it just fell to bits through a flurry of attacks over the next lap. I was caught on the wrong side of the breaks. Behind in the main group Oliver, Matt, Fabian and James were stoically blocking moves from going up the road and insuring that my group stayed away. Then James got a dose of bad luck with a broken saddle. Jason and the team car got him sorted as quickly as possible but he did then have his own chase on his hands. I hung in there up front but was feeling it with 3 laps to go, getting wetter and wetter. Getting to the finish line with the main group became a more realistic goal at this stage. I was dropped on multiple occasions but worked through the pain. Ouch!. …and did hang in with the large chasing group who were in contention for 12th. Still one lap to go and was determined to stay with as much of the action as possible. I did keep with it in the end and secured 24th place which I was very pleased with and thank the team for their efforts through the race. Great to get team mates together and to have started the racing season. Many races to come, many scenarios and many roles for each of us to play in giving the team as much chance of success as possible. We are a young team as we know but we can have an impact.